Those who love a good food we would like to invite to Poznański Hotel Restaurant. We offer traditional Polish dishes, well-chosen dishes from around the world, as well as gourmet delicacies typical for the city. 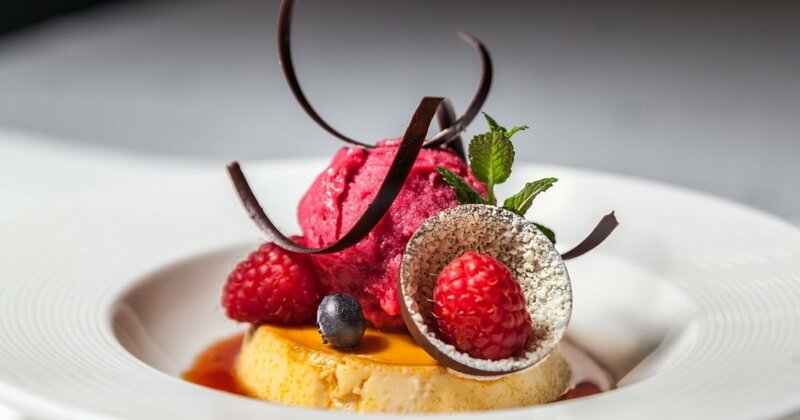 Our restaurant in Poznan offers specially selected wines and delicious desserts to satisfy even the most demanding palates. Poznański Hotel Club is characterized by a modern decor and a relaxed atmosphere. It is the perfect place where you can spend time with friends or business partners. For all those who are not familiar with our cuisine Chef prepared a promotion sets of three dishes in the form of Family Dinner at a promotional price 25 PLN in every weekend.